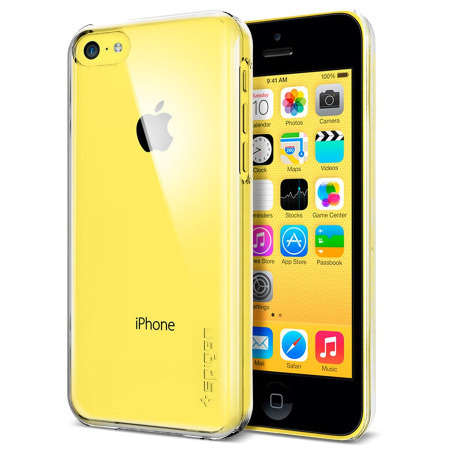 Protect your iPhone 5C with this unique Ultra Thin Air case from Spigen SGP. Mobile phone cover I ordered was exactly what I expected. Looks good and works well. Finding the webpage and ordering was easy. Based my purchase on the reviews for this website and product and wasn't disappointed. A prompt delivery and the product has a good fit and even came with screen and back protectors, an unexpected surprise. Would recommend product and website again. 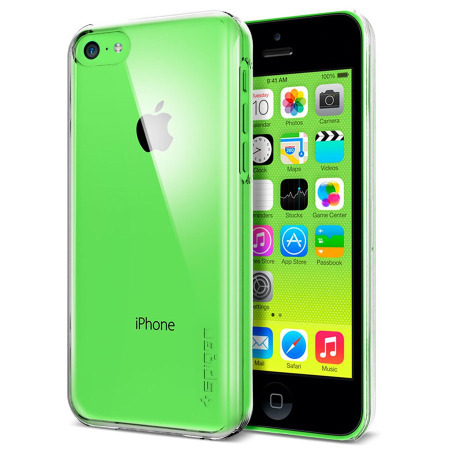 The Spigen SPG Ultra Thin Air case is a hard case made of a polycarbonate material. 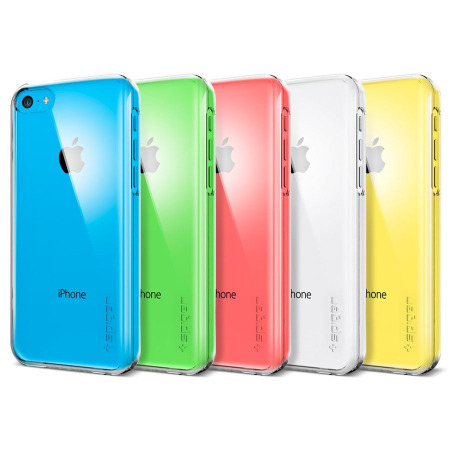 The durable, lightweight and non-toxic qualities of polycarbonate make the Ultra Thin a reliable solution for protecting the iPhone 5C from external impacts. Thanks to the Ultra Thin Air's design, your phone won't have added bulk all the way around, helping to keep your iPhone 5C as slim and light as it was designed to be. 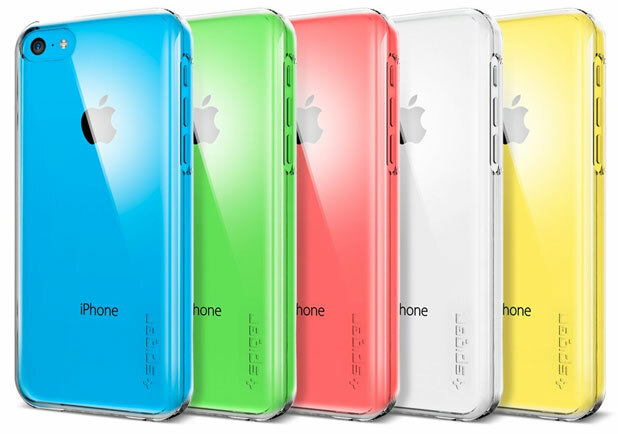 The case optimises functionality to all of the iPhone 5C's ports and features. 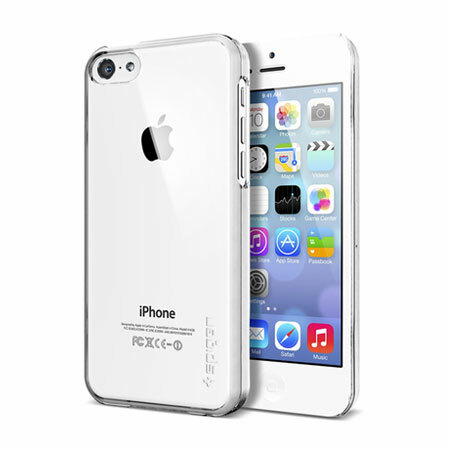 The Ultra Thin Air case features open sections for the charging port, camera, buttons and the headphone jack for easy use. Additionally a jelly bean home button is included to place over the S4 home button to make it easier to press.